Earlier today, Bleeding Cool reported on IDW Media Holdings plans to raise up to $25 million from existing investors by selling them shares of Class B common stock. The news follows an earlier this week that IDW Media Holdings had engaged JP Morgan to assist in “a review of strategic relationships and alternatives to maximize stockholder value and to realize the full potential of its vast content library and pipeline” — in other words, a potential sale. These moves are in response to IDW Media Holdings taking on a massive amount of debt, mainly due to the decision to finance their own television shows. IDW Media Holdings operated at a net loss of $4.1 million in the three-month period from November 2018 to January 2019, which was actually up from the same period a year prior, which saw a $4.5 million loss. 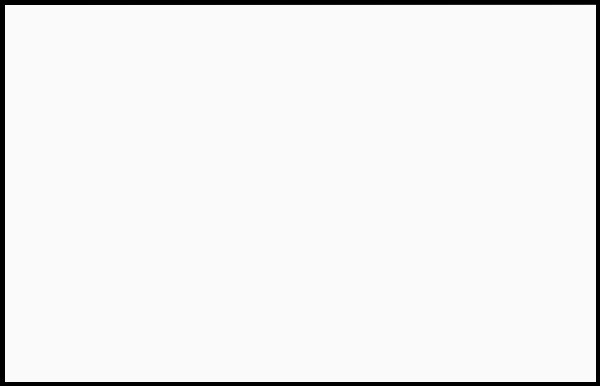 For Q4 of 2018, which ended last October, IDW Media Holdings operated at a $28.3 million loss with $41.3 million in cost and expenses. At that time, the company had a comprehensive loss of $35.6 million since October 2017. 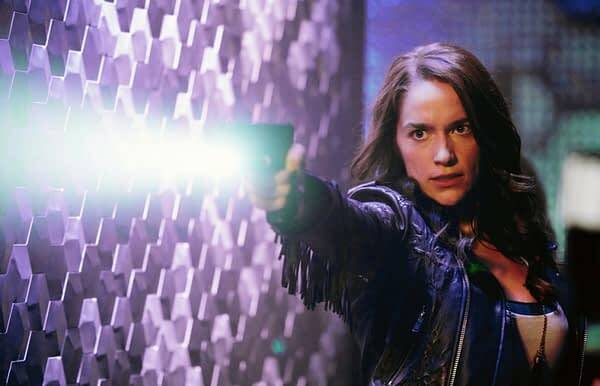 You can read about the stock offering in great detail here, but of particular interest to Wynonna Earp fans, who are in fact the ones who discovered the document on the #fightforwynonna hashtag on Twitter, we thought it appropriate to follow up with an analysis of what the 55-page memorandum says about Wynonna Earp in particular. The fan-favorite show’s highly anticipated 4th Season was put on hold due to a lack of funding at IDW Entertainment, which began financing the show itself starting with Season 3. The indefinite delay is worrying for fans, with things not looking too good in recent months. That could be all about to change however if IDW is able to secure funding, either through taking on a large strategic partner or by selling more stock to its existing investors. The best news first: making Wynonna Earp is specifically listed as one of the top priorities in the memorandum sent to stockholders, specifically noting plans to open the writer’s room by Q2 2019, which runs from April to June, for an intended completion of production on the season in time for a 2020 release at the latest. Wynonna Earp: Opening of the writers’ room in the second quarter of fiscal 2019 and pre-production work associated with Season 4, which is currently anticipated to air on the SyFy channel in 2019/2020. The show won the prestigious People’s 8 Choice Award for Best Science Fiction/Fantasy show in 2018, based on the first 3 seasons. V-Wars: Based on Jonathan Maberry’s anthology, this drama starring Ian Somerhalder has wrapped filming with principal photography successfully concluded and is currently in post-production (editing of raw footage to cut scenes, transition and visual effects, and audio dialog adjustments) prior to delivery to Netflix in 2019-2020. October Faction: Adapted from Steve Niles’ comic book series and presently in post-production editorial work. Estimated delivery to Netflix in FQ4 of 2019. Locke & Key: Written by Joe Hill, winner of several awards, and illustrated by Gabriel Rodriguez, this show commenced principal photography in February 2019. The cash needs derive from a number of factors, including: higher than anticipated production costs related to October Faction and a delay in securing related bank financing; the need to finance production of Season 3 of Wynonna Earp without current corresponding revenue from Netflix or foreign sales; increased SG&A expenses related to investment in the IDW Entertainment corporate infrastructure; and reduced contributions from CTM and IDW Publishing during fiscal 2018 as both divisions faced sectoral and other challenges. The Company is actively developing multiple series properties and evaluating new partnership targets for series. To manage the Company’s cash resources and avoid future liquidity challenges, the Company is: seeking to modify certain terms that place undue burdens on the Company’s resources; increasing its management of vendors and spending; adding resources so additional personnel are involved in management, marketing and development of projects; seeking to consummate foreign sales of existing projects on an accelerated basis; impose additional conditions and internal review on terms of future productions; focus on streaming projects that it believes can be produced with lower cash outlays; and improve discipline in projecting future revenues from productions. IDWE as the exclusive international distributor (outside of Canada) sold the U.S. broadcast rights to Wynonna Earp, a live-action television series based on the IDW Publishing comic, to the Syfy Network where season one’s 13 one-hour episodes aired in fiscal 2016, season two’s 12 one-hour episodes aired in fiscal 2017 and season three’s 12 onehour episodes aired in 2018. IDWE is the worldwide distributor of the series and Dynamic TV is handling foreign sales for seasons 1 and 2 of the series, and has sold the broadcast rights to the series in the UK and other territories to Spike TV (a Viacom company) and Netflix for multiple international territories. The Company is in active discussions regarding foreign sales commitments for season 3. The Company also found itself lacking key foreign sales windows for Wynonna Earp that, should it be able to enter into them, may provide additional revenue in such windows. So it looks like Wynonna Earp remains inextricably tied to IDW’s future plans, so provided the company is able to obtain the funding it’s currently seeking from stock sales to existing investors, and/or the addition of a major strategic partner, and/or foreign distribution of Wynonna Earp itself, Season 4’s prospects are looking pretty good. And if they can’t obtain the additional investments they’re seeking, well, IDW will have much bigger problems than delays on a single television show.